Stand Strong Coalition serves the youth who reside in the Adlai E. Stevenson school district. 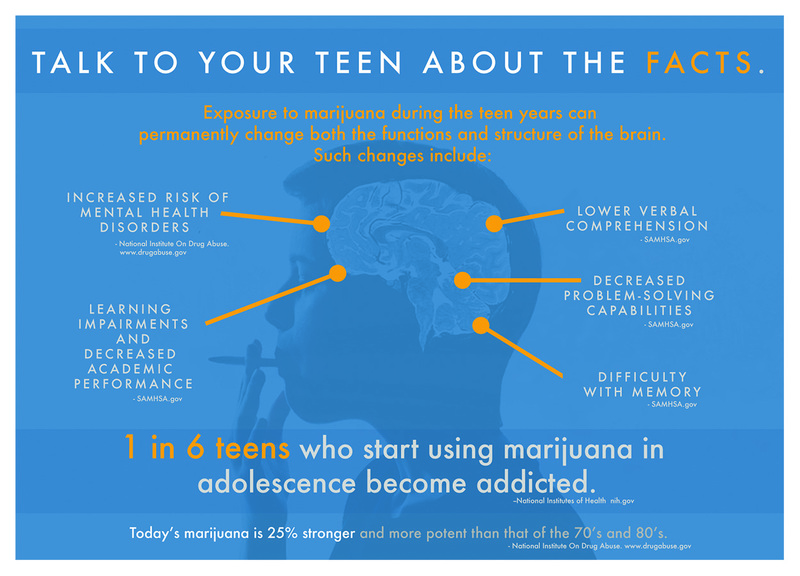 The coalition is working to combat alcohol, marijuana and prescription drug misuse with youth. One of community's concerns is the increase in prescription drug and heroin overdoses in former Stevenson graduates. Research has shown that many teens obtain their prescription drugs from their own homes or the homes of friends. One way to combat this easy access is to encourage community members to properly dispose of their unused prescription drugs in the convenient network of drop boxes in our community. Stand Strong printed a laminated map of the prescription drug drop off coalitions in Lake County and has distributed the maps to to oral surgeons in the area and to community members at community events such as DEA take-back days. Stand Strong hopes to continue to get this information out to community members so that we can reduce access to these potentially harmful drugs. If you are interested in receiving one of these maps, please click here or contact Jamie Epstein at jepstein@standstrongcoalition.org. The teen brain develops until age 25. Exposure to marijuana can negatively impact this process, possibly forever. Today's marijuana is 25% stronger and more potent than that of the 70s and 80s which makes the risk of addiction and interruption in brain development worse. This coalition of coalitions has sent out postcards to 25,000 families in Lake and Cook Counties and they are currently working on creating 30 second videos to be shown at high schools across these counties. In November of last year, the Pontifical Academy of Sciences, led by Pope Francis and Queen Silvia of Sweden, held a meeting at the Vatican with international experts to develop a global view of the current drug epidemic and to establish guidelines in hopes of reversing the trend. The Vatican just released its final statement on this important meeting. Stand Strong is hopeful that we can bring the details of the Statement, in a language that everyone can understand, to Catholic parishes in our community. In addition to the findings and recommendations of the Statement, we would also like to educate parishioners about local youth alcohol and drug use, data on risk and protective factors, as well as what parents, grandparents, religious leaders, etc., can do to help create a healthier community for our youth. Stand Strong is working with St Mary's of Vernon on a fall conference with their religious school. If any congregation is interested in working with Stand Strong on getting this information to congregants, please contact Jamie Epstein at jepstein@standstrongcoalition.org.